Thanks for stopping by, I’d be happy to tell you a bit about me and the services on offer at Boddi Boo. 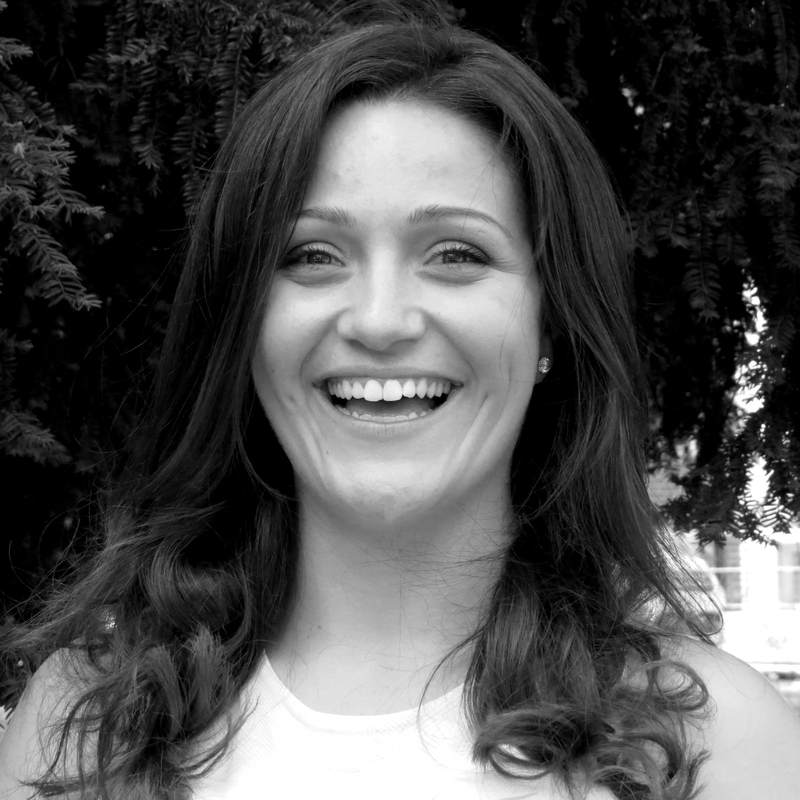 After working as a dancer and choreographer in the West End and as personal trainer in exclusive London gyms I set up Boddi Boo to help people re-energise in the comfort of their own homes or outdoors in the fresh air. Being happy, healthy and having fun is part of everything we do. I like to keep things positive and upbeat whether it’s a 6am one-to-one workout in the park followed by a well-earned coffee, running around the children’s playground while mum gets some time to herself, or training a group of friends in the evening sun of the village green. You can find out more services and prices on the Personal Training page. My focus is always to create a space that’s just for you where you can step up to the next challenge and succeed. Whether that’s during a one-to-one session, in a small group, during the office boot camp or at one of our popular circus, dance or drama workshops. Every session is different, and whatever else the day throws at you, sessions are your time to clear your head, invest in your own health and well-being with no judgement, no pressure and no drama. You’ll get professional support to help improve your technique, stamina and flexibility taking it one day at a time. I believe our physical health is linked to our emotional and mental well-being that’s why the most satisfying part of my job is seeing each client finish their session feeling so much better than they did before. Now, that’s enough about me. What about you? Please get in touch at hello@boddiboo.co.uk and tell me a little more.